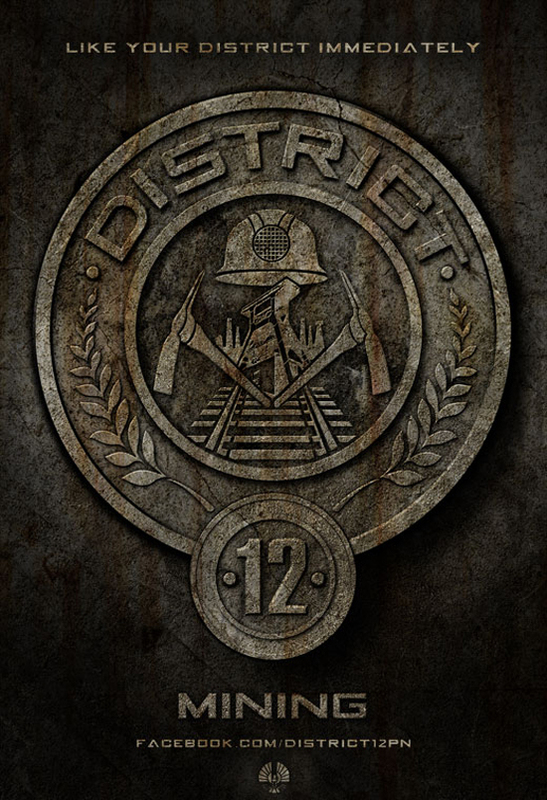 Lionsgate Unveil Twelve New Districts Posters for 'THE HUNGER GAMES'! Lionsgate well & truly launched its viral campaign for The Hunger Games last month via thecapitol.pn which launched giving fans more access to promotional content. 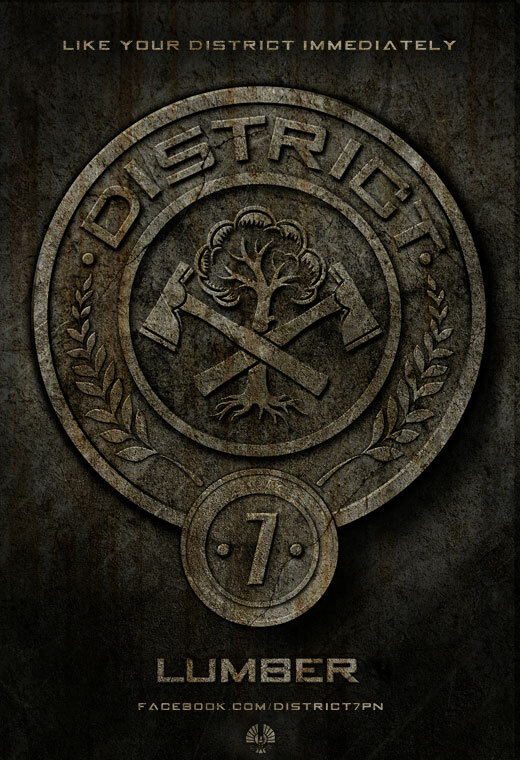 Continuing this trend 12 Districts has launched a Facebook page where fans can 'like' one of the twelve specific & unveil new District posters. Hit the jump to check out the first five. 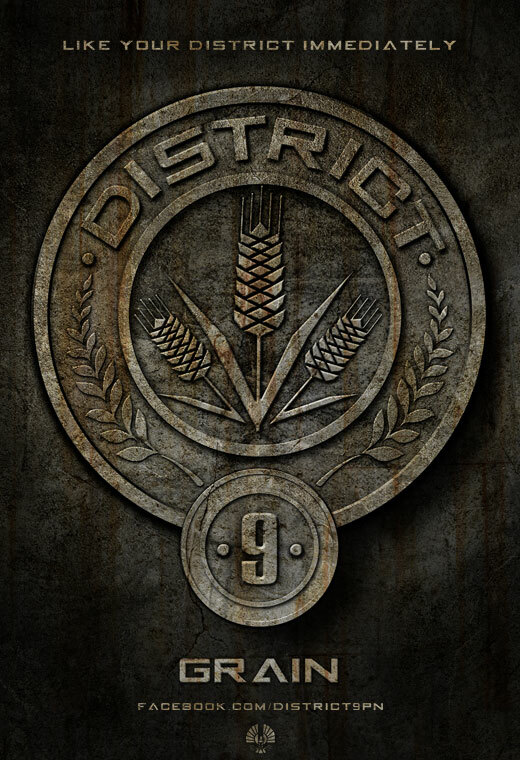 Based on the first book of Suzanne Collins' best-selling trilogy of novels, the movie is set in a dystopian future where once a year, teenagers are forced to fight to the death for food in nationally televised events. 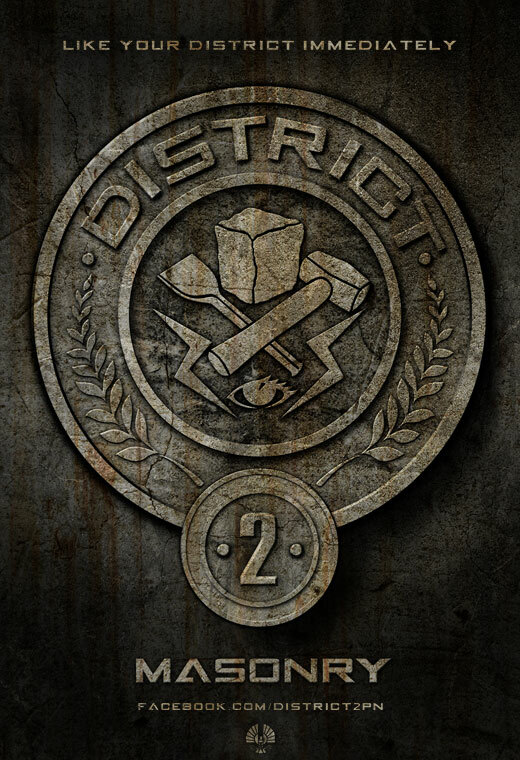 Directed by Gary Ross The Hunger Games stars Jennifer Lawrence, Liam Hemsworth, Taylor Kitsch, Stanley Tucci, Elizabeth Banks, Woody Harrelson, Donald Sutherland & Lenny Kravitz. Head over to thecapitol.pn to check out more. 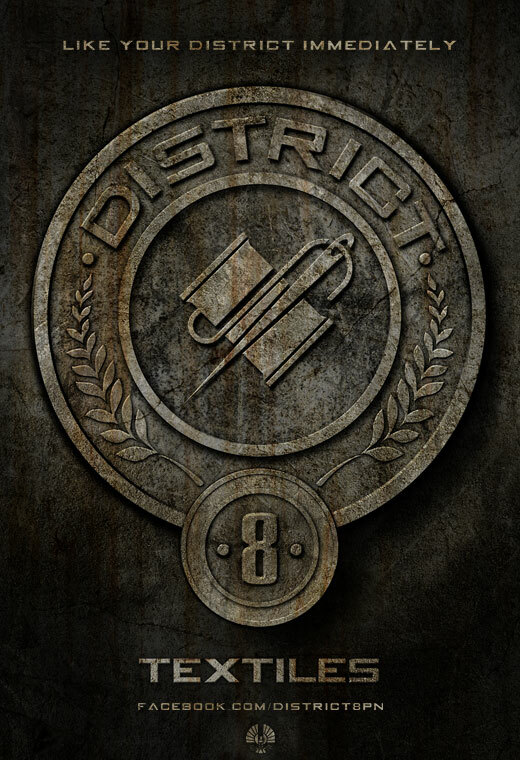 I'm reading: Lionsgate Unveil Twelve New Districts Posters for 'THE HUNGER GAMES'!Tweet this!